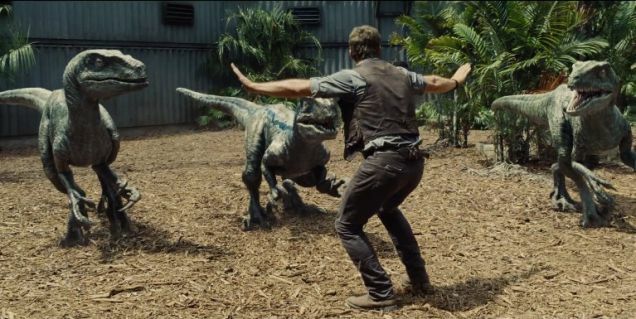 I saw Jurassic World this weekend. Spoiler alert: I wasn’t a fan. Obvious spoiler warning is obvious. Don’t get me wrong: I’m not going to tell you how the science is wrong, or how the raptors should have had feathers. There’s plenty of paleontologists who can do that much better, and really, that wasn’t my biggest issue with the movie.